Christmas Performance of Keltic Knot, Irish band out of Missouri. 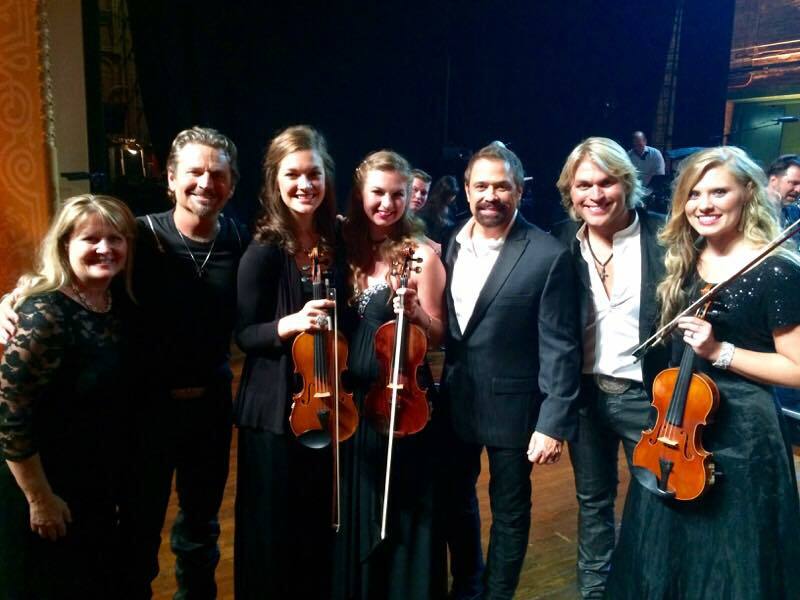 Playing a show with the Texas Tenors for their PBS special in Galveston Texas! Classical Performance at MSU. Playing music of Saint-Saens, Beethoven and Sibelius. Performing at the seaside of Iceland. Performing with one of the wonderful Bronson Shows, Johnson Strings! Violin playing is something I've been doing since I was 6 years old. I currently hold a Bachelor of Music in Violin Performance, and am currently perusing a Master of Performance as well as a Certificate of Education. I hold a position of Assistant Principal of 2nd violin section in Springfield Symphony. I have performed as a soloist, in chamber groups, variety of orchestras, at weddings, charity galas, pop concerts and more. 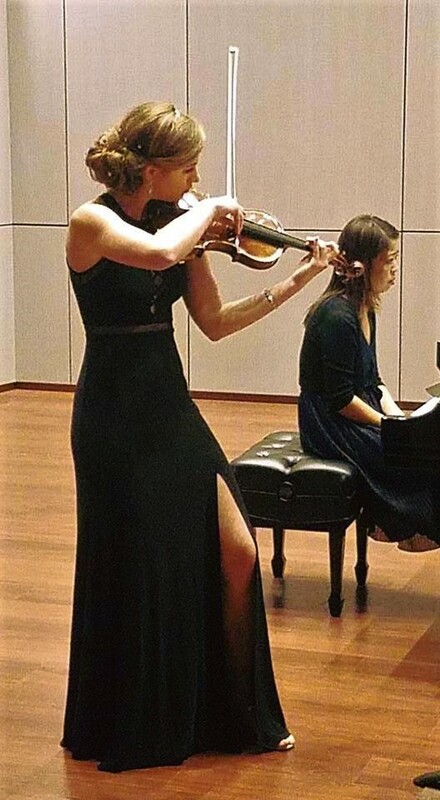 I play classical music, Irish, pop and dub-step violin, as well as give private lessons. I love to share my passion to music with the people around me, and make special occasions even more extraordinary. 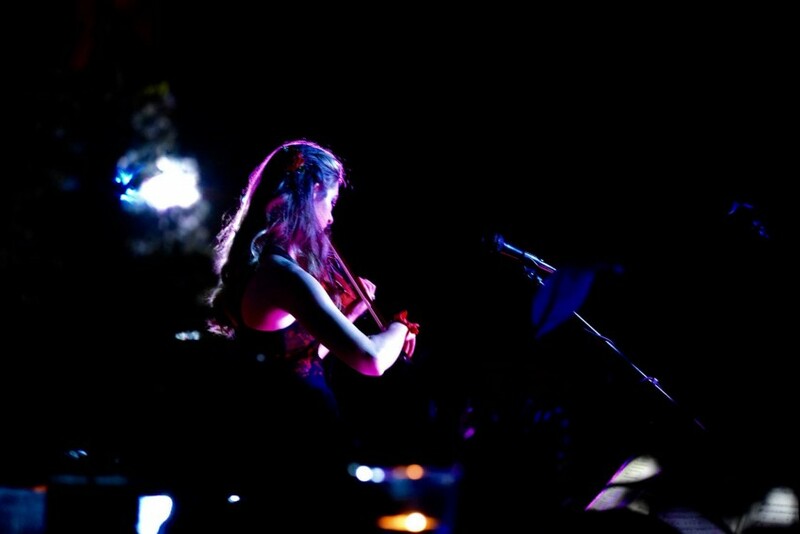 Karolina is an exceptional violinist - and wonderful to work with. She made our dinner party so wonderful! Thank you Karolina! Thank you so much. Your dinner party was lovely and I was thrilled to be a part of it. I recently hired Karolina Fraczak to perform at a teachers' conference I run, and she did an amazing job. She was professional, she called me in advance of the event to make sure she had all of the details nailed down, she was on time, and she plays beautifully! 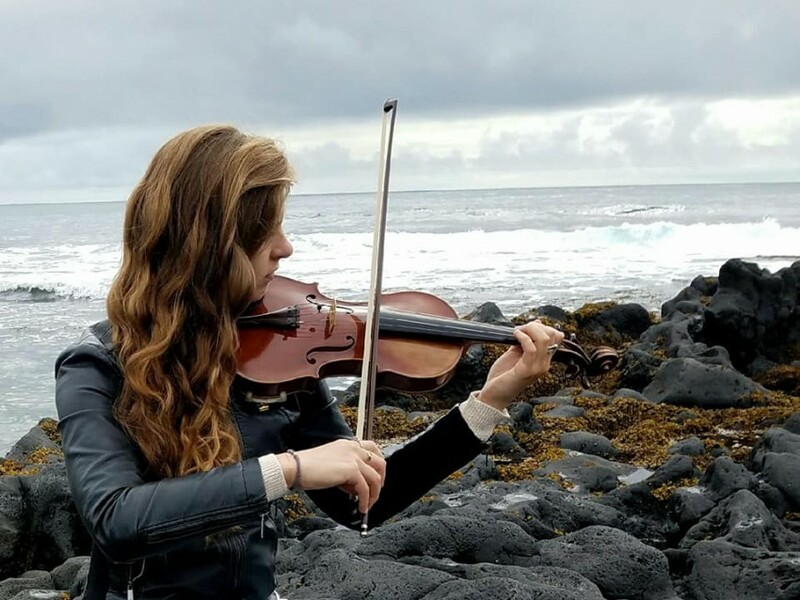 I received many compliments for hiring Karolina, and I would highly recommend her to anyone who is planning on holding an event where some quality environmental music would add a professional touch.